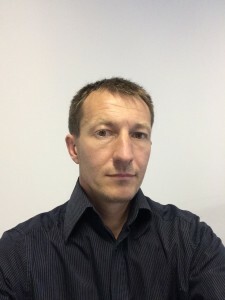 Emmanuel has more than 20 years’ experience in sales and marketing predominantly in B2B applications. He is currently managing the global marketing efforts for Civolution (a spin off from Philips Electronics) the leading provider of content identification technology solutions for the Media & Entertainment, and advertising industries. In this role he is overlooking all marketing, PR/Communication and brand management for Civolution’s four brands (NexGuard, NexTracker, Teletrax and SyncNow) on a worldwide basis. A TV aficionado, Emmanuel likes all things digital and as a good Frenchman, wine and food.